Now Accepting Vendors for Season 2018/2019 – See *Contact Info* Near Bottom of Page! * Please note that some of the dates do not fall exactly on the 2nd and 4th Saturdays due to conflicts with other events happening in the city, holidays, etc. This is a FREE COMMUNITY EVENT that takes place typically on the 2nd and 4th Saturdays of each month in downtown Winter Haven’s park blocks. Like a farmers market, but with arts, crafts, jewelry, and oftentimes food trucks, live music, and more! 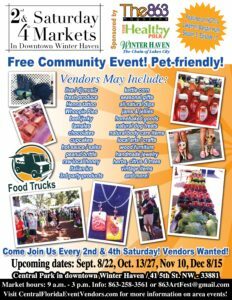 Event hours are 9 a.m. – 3 p.m.
A free community event, this is a family- and pet-friendly market located at Central Park 41 5th St NW in Winter Haven, Florida. Vendors at this fresh market may include antiques, paint artists, jewelry artists, hand-made soaps, hand-made furniture, balloon artists, local hand-made crafts, local raw honey, local fresh goods, food trucks, great variety of roasted coffee beans, kettle corn, pure natural fresh products, fresh produce and veggies, lots of home-made products from cottage industry, seasonal and locally grown fruits and vegetables, pecan rolls/brittle, boiled peanuts, lots of cold sweet treats and much more. EVERYONE IS WELCOME! Free parking in the Winter Haven Parking Garage (Ave. A NW) and streets. Follow this market on Facebook! 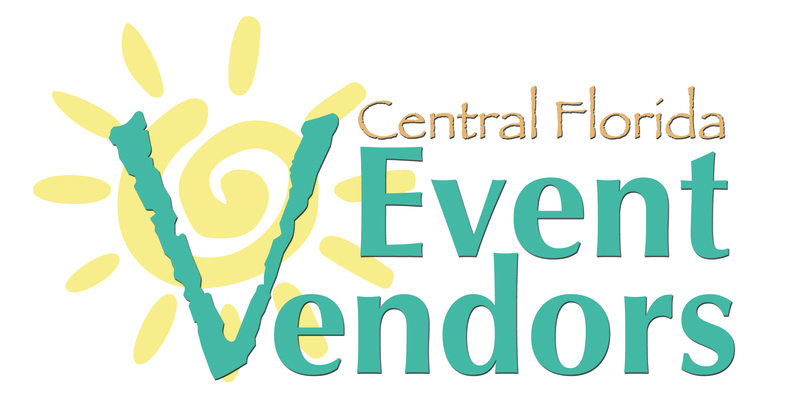 * For more information, including how to become a vendor, contact 863-258-3561 or email 863ArtFest@gmail.com. This is also the email address to submit your application to, if not snail-mailed to the address on application. 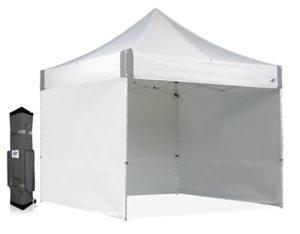 Vendor Rules & Regulations here – ALL VENDORS MUST READ / COMPLY. Send Paypal payment to 863ArtFest@gmail.com here.